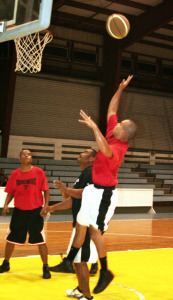 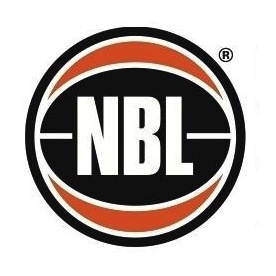 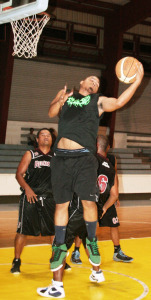 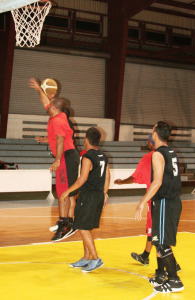 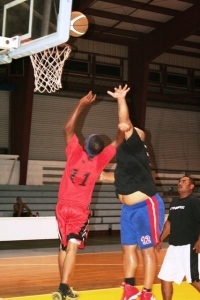 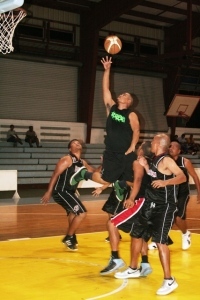 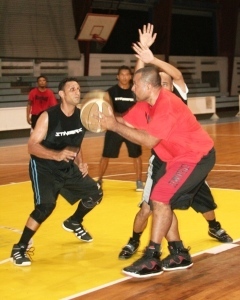 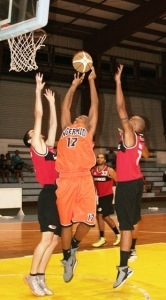 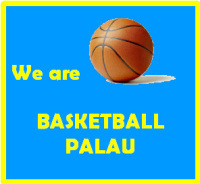 The Koror State Youth Council (KSYC) has thrown its support to seven teams which are currently seeing action in the ongoing 2012 season of the IP&E Amateur Basketball League (ABL) at the Palau National gym. Through its president Kenny Reklai, KSYC last Friday handed the check of $2,400 which forms part of the registration of the seven teams they have supported namely Ngermid Rivals, Ngerkesoaol Melengois, Ididers, 4x4 Wheelers, Dngeronger Bullets, Ikelauans and Mesang Red Storm. 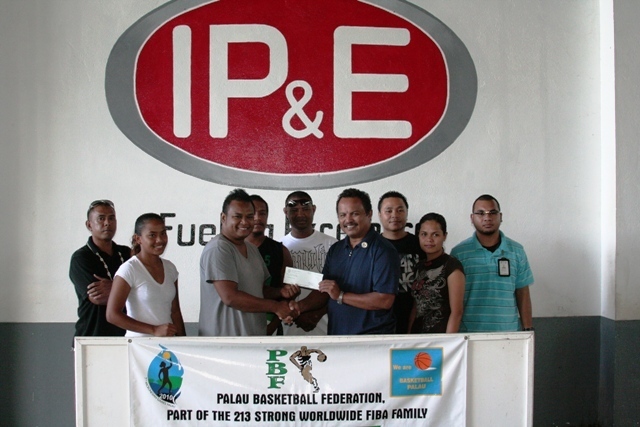 The check was received by IP&E ABL president Sinton Soalablai with other officials of the KSYC and team representatives present. 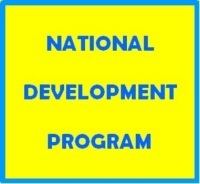 The KSYC and the teams expressed their gratitude to the Koror State Government, Governor Yositaka Adachi, Speaker Eyos Rudimch and the members of the 9th Koror State Legislature for the continuing support to the youth programs of KSYC and promoting a healthy lifestyle.